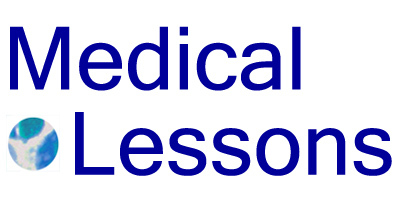 Medical Lessons – Can You Trust a Selfie? Quite interesting. I’ve been on the receiving end of some doctors who weren’t as truthful as I. They’ve done more damage because they didn’t listen, and thought they knew the answers, etc. and now they don’t. They’ve indirectly hurt themselves in the process. However the one to suffer the most is me. I can understand skepticism, but lets face it, when a doctor believes another doctor that was wrong, and the patient is right, how do doctors feel? What do they do? I think its worth saying that if you have a patient who has pulled up credible medical evidence, you might want to look out for yourself (and probably not refer to the doctor that didn’t get it right) and that patient. That patient, with enough ability to read medical journals and databases, who brings in facts (bloodwork), is probably going to be someone who is honest. Btw, if medical personnel are trained to be leery and skeptical of us, thinking we lie, what makes you think we should trust you with our most private details? Would you trust any one else in that matter? Knowing that they come off thinking they’re liars? Out to sue you? Do you think that lays the groundwork for a trusting relationship? I don’t think doctors should be trained to constantly doubt what their patients say, just that they need recognize any individual’s story as a subjective presentation of their experience.